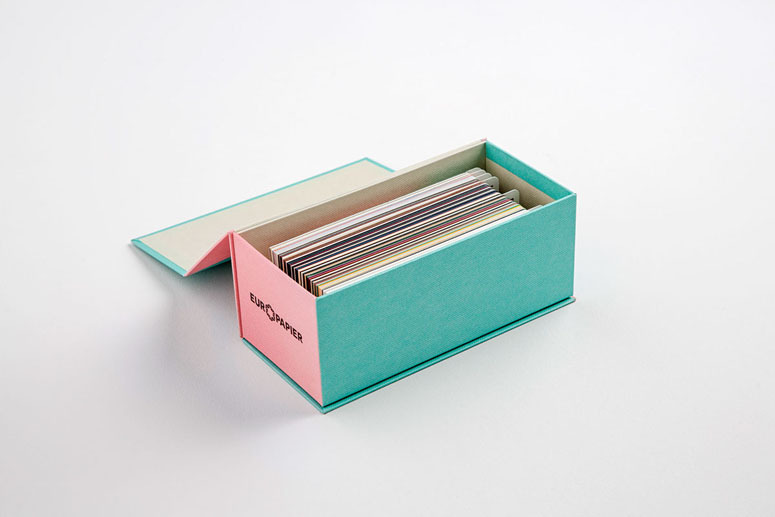 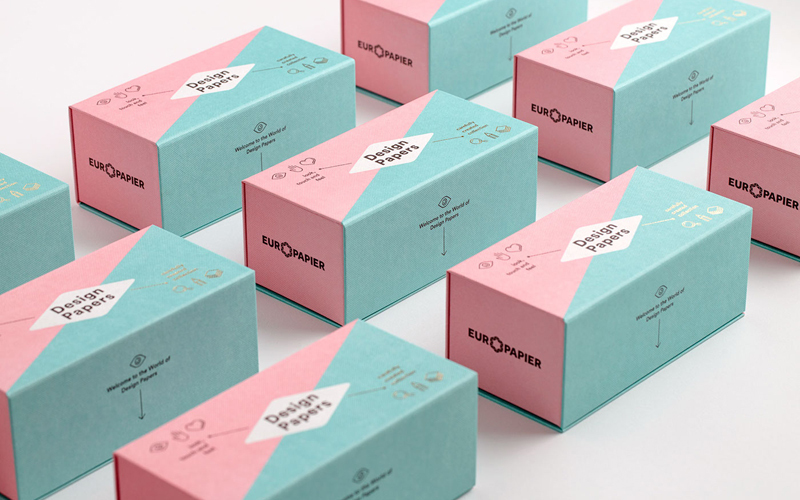 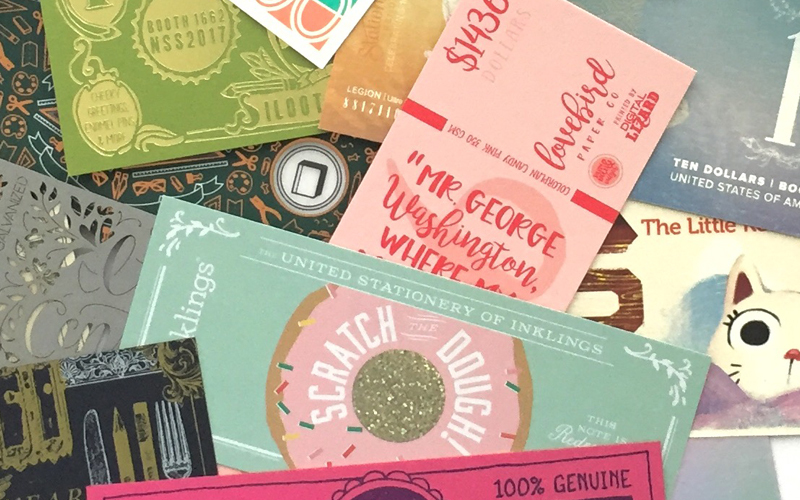 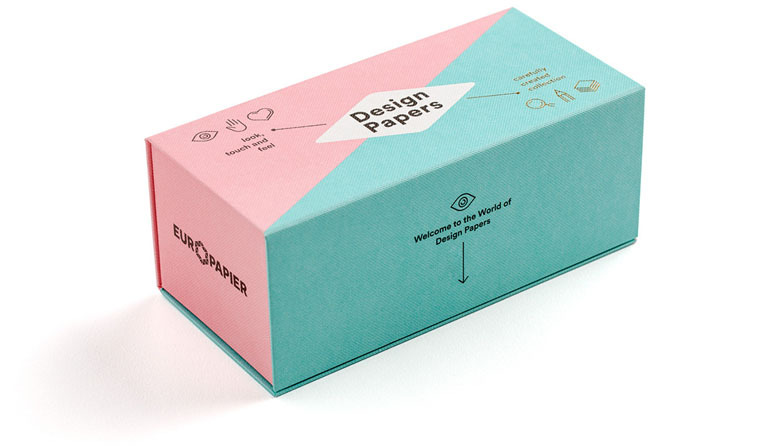 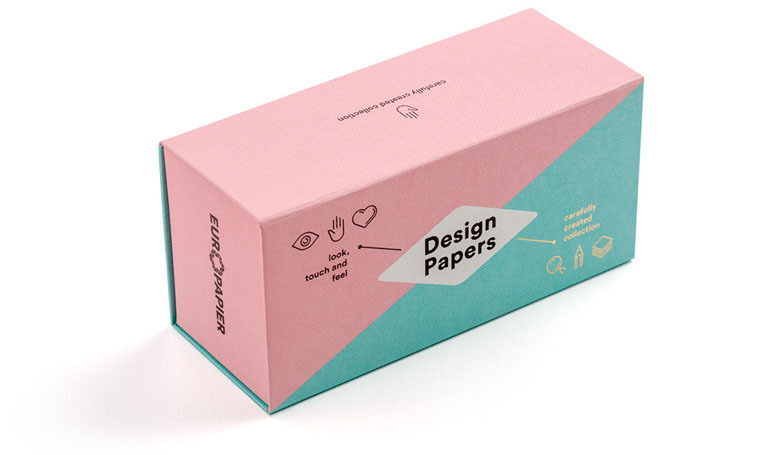 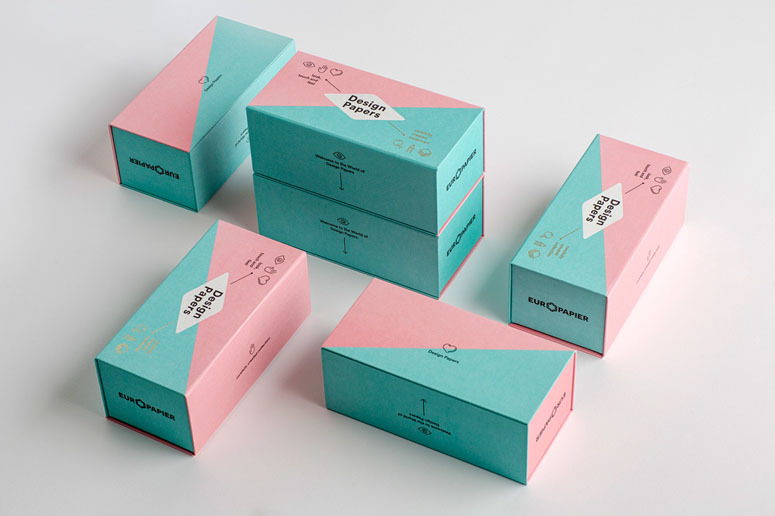 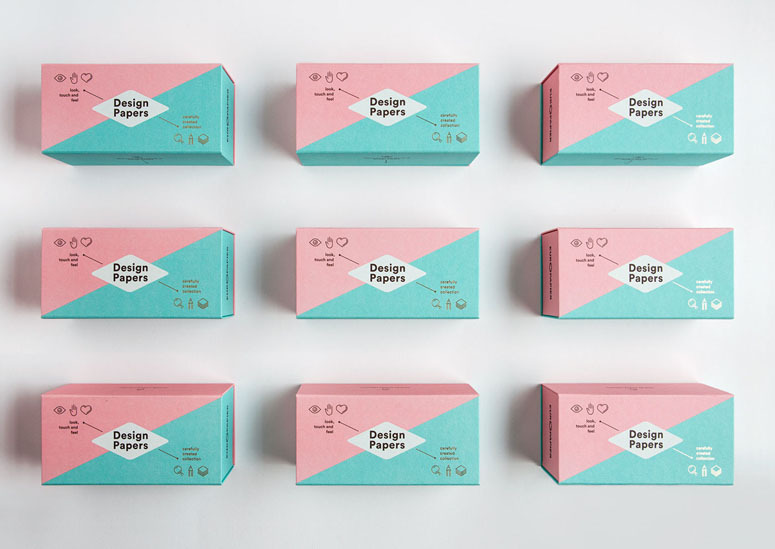 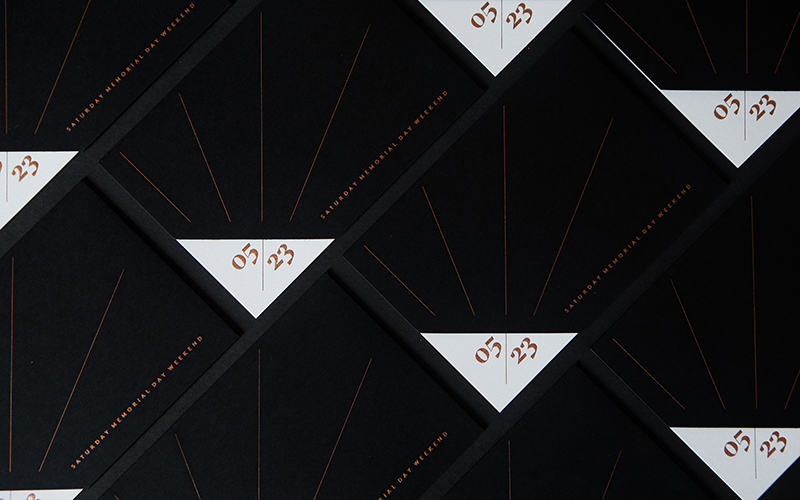 DESIGN PAPERS is a paper catalogue created for Europapier, a company with over 40 years of tradition, distributing paper in more than 13 European countries. 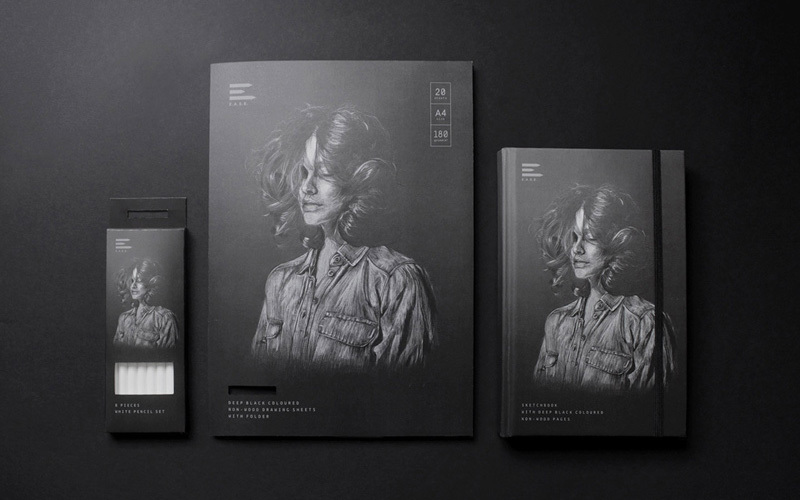 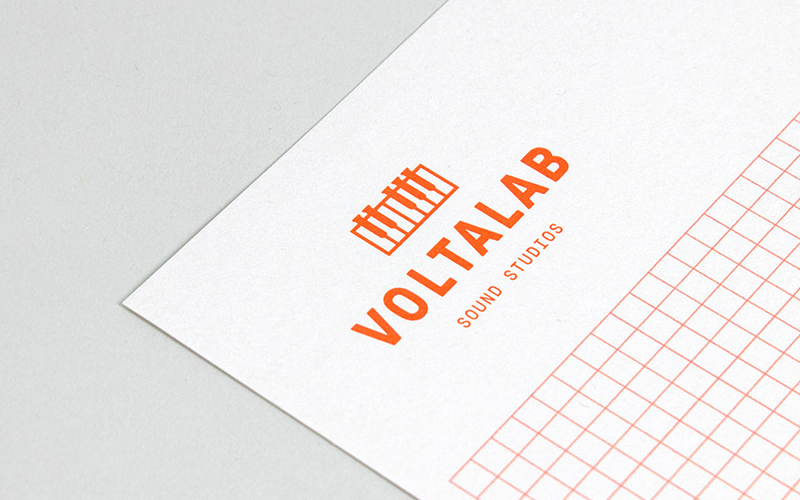 It is chiefly targeted at graphic industry professionals. 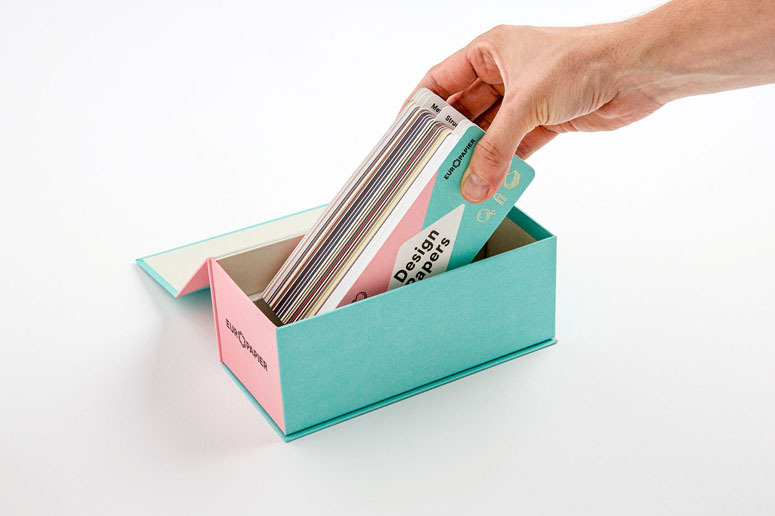 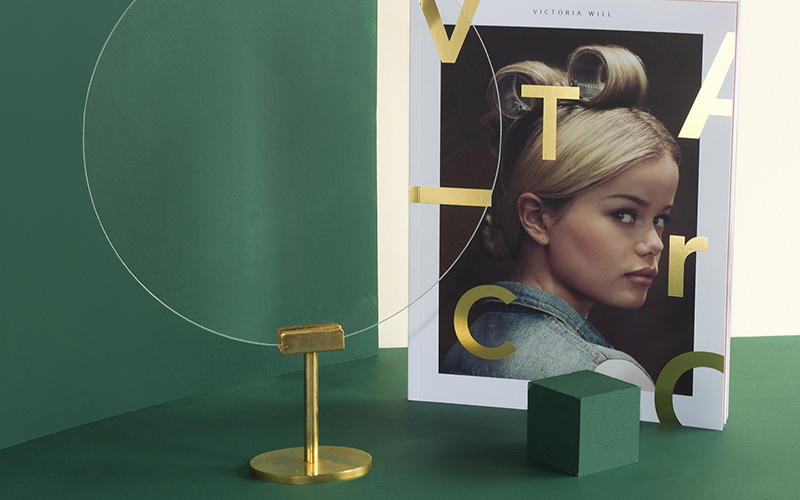 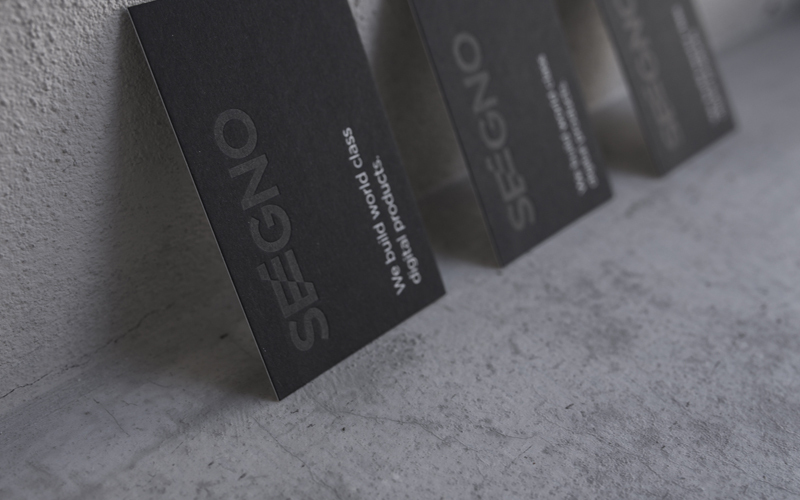 The idea was to add a decorative dimension to the usual functionality of a catalogue, with attention to both its visual and tactile aspects. 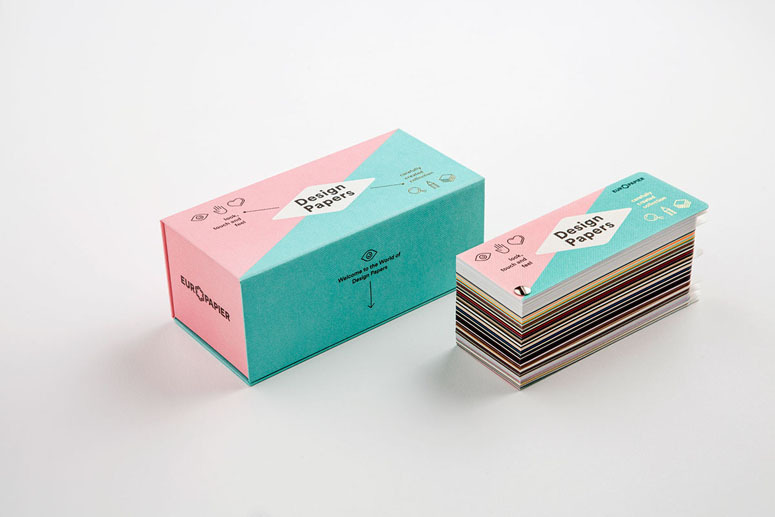 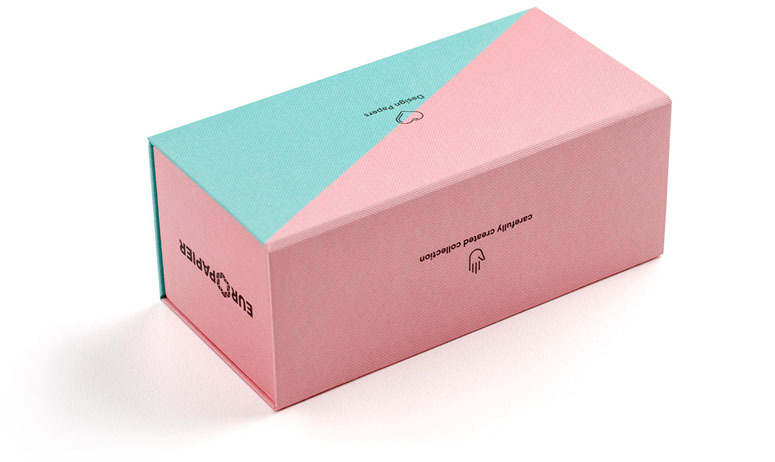 The catalogue contains 240 types of paper; it was designed as a box divided into two colours and two groups of pictograms with a rhombus in the middle. The title “Design Papers”, positioned in the rhombus, is intersected by two areas. 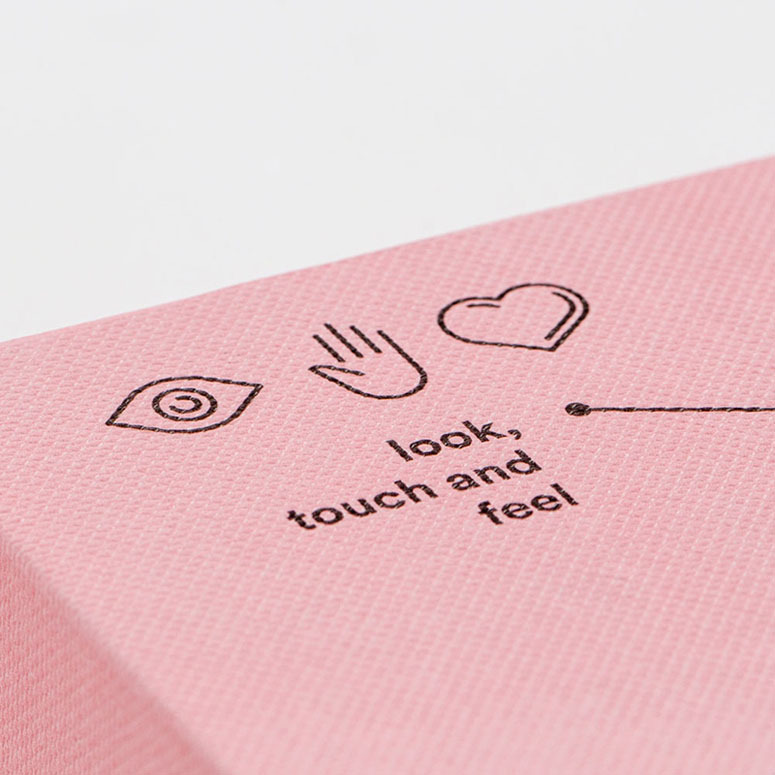 The rose area contains the first group of pictograms “Look, touch and feel,” emphasizing the interactive character of the catalogue and treating it as an object and packaging. 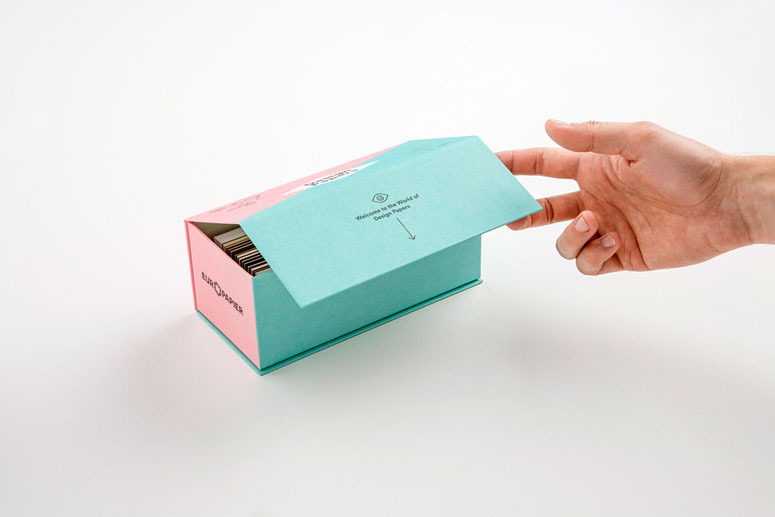 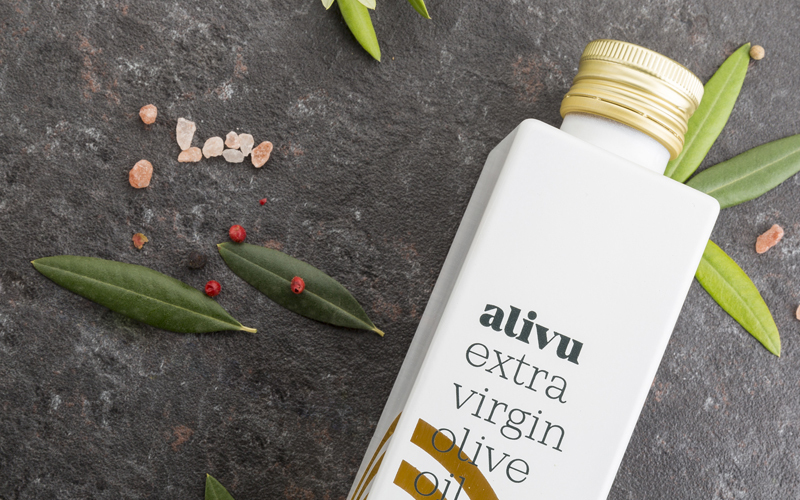 The other group of pictograms has a gold foil finishing on a turquoise background and the words “Carefully created collection” emphasize the excellence of the catalogue and it outstanding quality.